Channeling With the Angels - St. Michael and the Guardian Angels -Let the Angels Guide Your 2019! St. Michael the Archangel channels his message from the Angel Realm on how we can supercharge our 2019 and in any moment or in any year forward! Just ask! 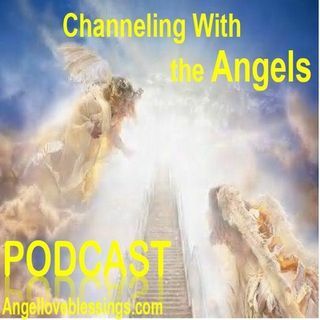 Powerful "Angel Exercises" are also included in this Podcast and in every time we ask! Assisted with many angels, our Guardian Angels, and St. Michael the Archangel! Enjoy! Channeling a message from the Angels and Archangels to bring greater love, joy, peace, and harmony for ... Maggiori informazioni everyone!